Bravo Target Safety, a leading provider of industrial and oilfield emergency response and safety services, today introduced new Regional Manager Michael Coutu and announced that it will soon open a new facility in Fort McMurray. From its six locations in Alberta, Bravo Target Safety serves clients in the energy, chemical, mining and construction industries across Western Canada. Principal services include: emergency response, hydrocarbon firefighting, turnarounds and well control. The company uses industry-leading safety equipment and operates a dozen late model fire trucks – one of the largest private fleets in the country. The Bravo Target Safety team distinguishes itself by providing unrivaled service, support and response times. Bravo Target Safety’s new Regional Manager has more than 20 years of experience in the oil & gas sector. Having earned an Emergency Medical Technician diploma from Lakeland College, he has served as a full-time Emergency Response Officer for the last seven years – most recently as Fire Captain with a leading Canadian integrated energy company, where he helped fight the 2016 Fort McMurray wildfires. Previously, he was a Construction Manager in Cold Lake and the regional President of an engineering company in Bonnyville. 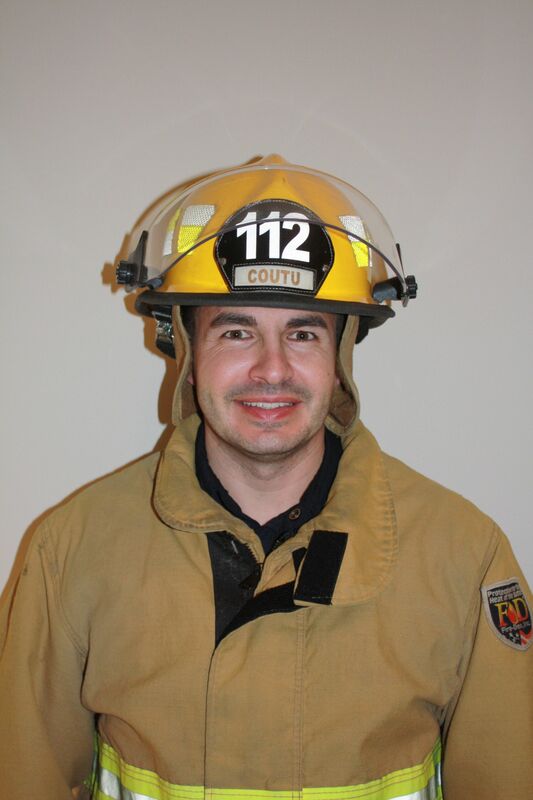 Michael Coutu started his career as a Civil Engineering Technologist in Calgary. Bravo Target Safety is a leading provider of industrial and oilfield emergency response and safety services. Dedicated to the highest industry standards, Bravo Target Safety selects the strongest leaders, provides the best training and invests in the best technology and equipment. Headquartered in Lloydminster, Bravo Target Safety has facilities in Bonnyville, Calgary, Edmonton, Grande Prairie, Red Deer and soon in Fort McMurray. For more information, please visit http://bravotarget.ca/.